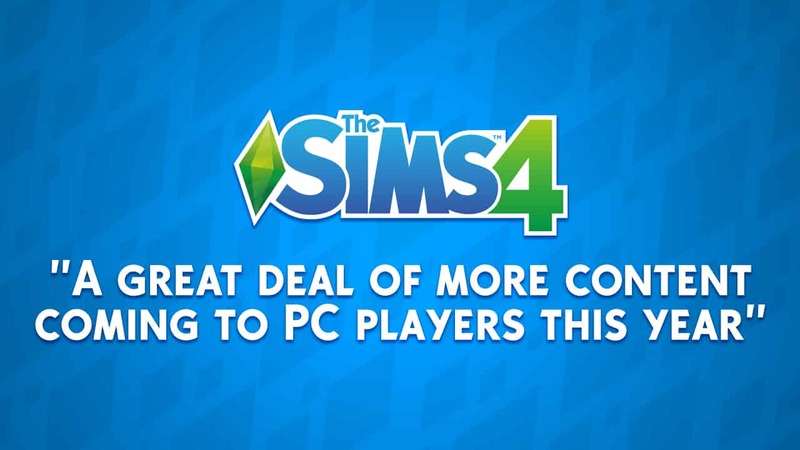 The Sims 4: "A great deal of more content coming to PC players this year"
Our Sims community spans across generations and platforms, with more than 80 million active Sims players across PC and mobile in FY18. Our Sims 4 community continues to grow nearly four years after launch, and we have a great deal more content coming to our PC players this year. Alongside the ongoing success of The Sims FreePlay, we’ve had strong early growth in the player base for The Sims Mobile, giving us two games on mobile delivering the breath of experiences that Sims fans are looking for. Live services net bookings were up 31% year on year, to $679 million. The increase was driven by Ultimate Team, The Sims 4 and Battlefield 1. We expect live services to grow 10% to 15%, led by Ultimate Team, The Sims 4 expansion packs for PC and console versions of the game, and by growth in our subscriptions business. With regards to our mobile business, The Sims Mobile launched just before the year started, and we have two games coming in the second half of the year. Thus, we expect our mobile business to grow strongly, of the order of 15-20%, led by The Sims Mobile, FIFA Mobile, Star Wars: Rise to Power, and an unannounced title. We’ll see what really happens with this game, shall we? Sims 4 Seasons and University is all I need.